Chodesh Nisan has just begun! Chodesh Nisan is associated with the mazal of Aries, the planet Mars (Ma’adin), and the Tribe of Yehuda. The sign of Aries is the ram, the first of the Zodiac signs, the sign of leadership. 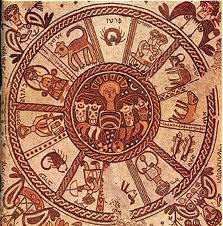 Just as Yehuda led the rest of the Tribes during their desert wanderings, Yehuda leads the constellations which follow in the formation to their Tribal correspondences around the zodiac. Because 5779 is a shanah meuberet / “pregnant” year, Rosh Chodesh Nisan began Friday April 5th, about fifteen and a half days after Tekufah Nisan, the Vernal Equinox, causing the Full Moon of Pesach (Passover) to appear on the afternoon of Friday, April 19. 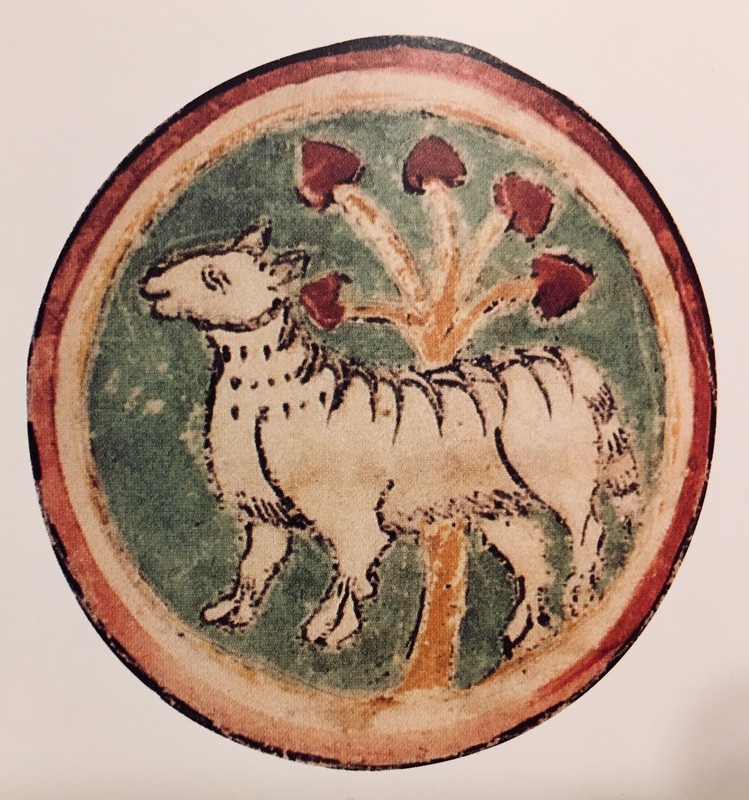 For Israel, the Pesach Seder will happen with the Sun at the final degree of Aries and the Moon at the final degree of Libra, while in the Diaspora the second night of Pesach the Sun will already have just entered Taurus and the Moon in Scorpio, shortly followed by Venus moving into Aries. This crucial time period between Wednesday April 17 when Mercury (Kochav) moves into Aries through Sunday April 21st this year impacts not just Israel but the world. If the year is indeed pregnant, we’ve now completed the transition period of the labor and it’s time to begin pushing! 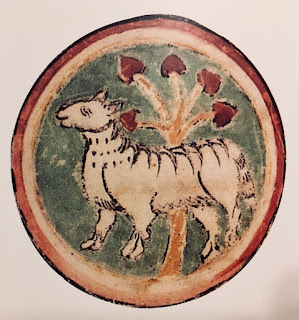 The attributes of Nisan/Aries/Yehuda are courage, valor, bravery, resolve, fiercely passionate about doing what is right, protecting those weaker than themselves, and initiating inspiration into this world. 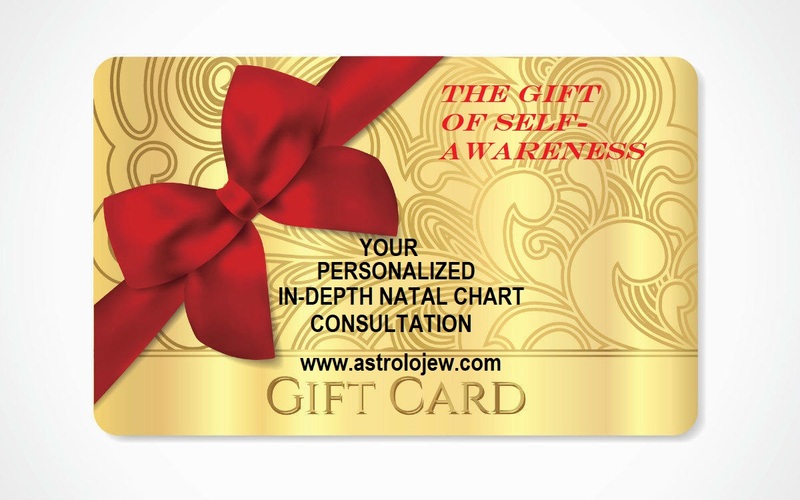 May we collectively channel our energetic heritage and birth new hope during this auspicious time! Chodesh Nisan Tov!